There is nothing worse than achy knees. That's why having the best knee pads for any activity is a must. Kneepads are an important part of your biking, skating, or even work experience. They provide support for your knees and give you durable protection against any falls. Accidents can happen to even the most experienced person when having fun or on the job. Protective equipment is usually the only thing you can wear to prevent serious injury. 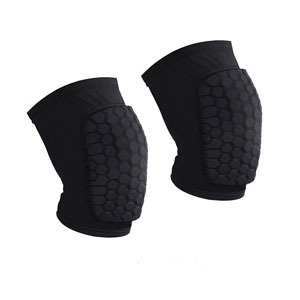 Choosing the right knee pads will ensure that you can continue to work or play without getting hurt. You can also make sure your children are protected as they take part in their active hobbies. 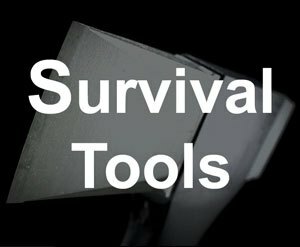 I did a ton of research to find the right protection. In this article, I put together the top 10 kneepads that provide the best durability, padding, and support for any activity. The Mongoose BMX Gel Knee and Elbow Pads come in a set with protective gear for both your knees and your elbows. 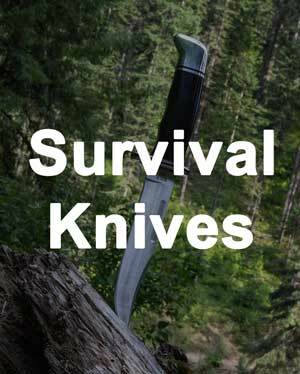 Internal padding protects you from hard jolts and hard outer shells absorb hits even from the hardest surfaces. 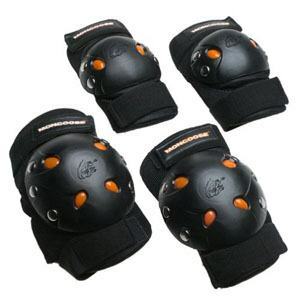 Within these kneepads, shock absorbing gel protects your knees against bruising and damage. The material it is made of securely fits to your body and yet still allows your skin to breath. You still get great mobility while wearing these too. 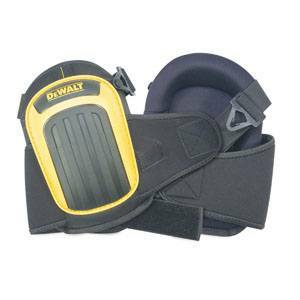 The DG5204 pads by Dewalt are made out of material that lasts. 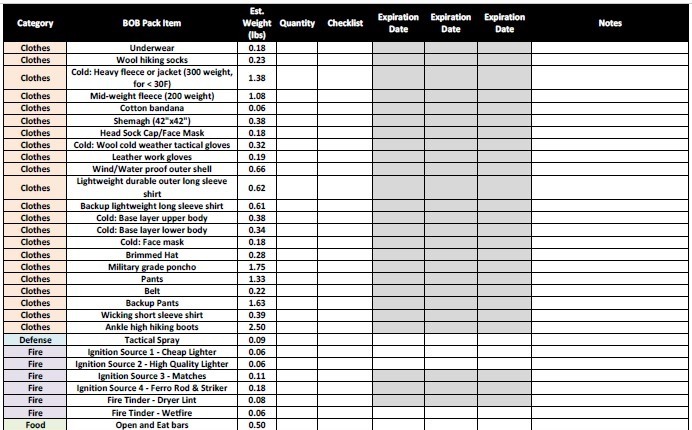 This is important for a product that is going to have a lot of wear and tear. 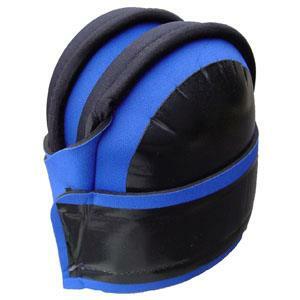 A cap on the top helps support your knees and makes this product easy to wear, making them the best knee pads for construction. 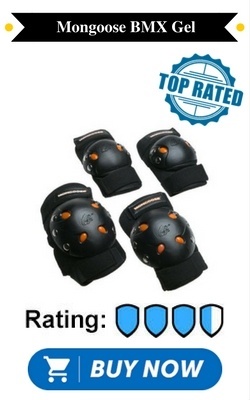 These kneepads are easily adjustable, with a tab allowing you to change its position on your knee if needed. The strap allows you to fasten it securely but still allows you to wear it comfortably. These are definitely the best knee pads for flooring. The McDavid 6440 Hex provides both comfort and support. It's a pull over style. It fits directly to the skin, not only protecting your knee from injury but also protecting your muscles from injury and stress. 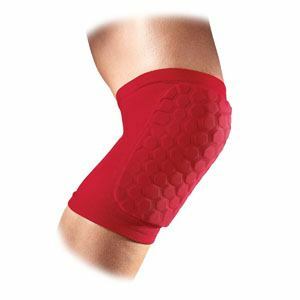 The fabric these kneepads are made of is designed to remove sweat to prevent discomfort or rubbing while they are in use. For those who have had a previous injury, wearing the kneepads can help provide healing and support while you participate in light exercise. The Pro Ultra Flex III has a very strong outer shell made out of hard plastic to provide the best quality protection for your knees. A grip strip prevents skidding when you fall and hinges mean you can have your usual range of movement when wearing the kneepads. 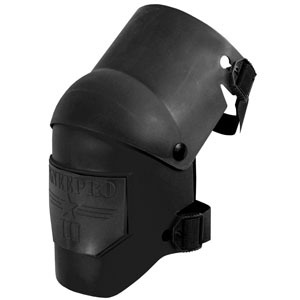 The clips mean that it is easy to quickly get the kneepad on or off when needed. They are made to be strong to prevent breakages. 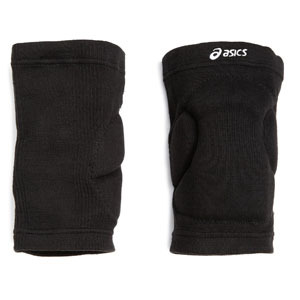 The inner foam makes it comfortable to wear as well as providing shielding for your knees if a fall occurs. If you need to be able to run, crawl, and shoot, then these are the best tactical knee pads, and they come in black, tan, and green​. The Fiskars Ultra Light cushions your knees in activities where you are kneeling like gardening or cleaning hard surfaces. It prevents sore and tired knees with tough, waterproof outer shells and has extra padding to increase your comfort levels. The straps adjust meaning that is suitable for all ages and body types. Adjusting these will ensure a perfect fit when in use. They are very light and easy to wear during simple, daily activities which involves long periods of kneeling. The JBM Guards 3-In -1 Protective Gear gives protection for both adults and children when they participate in sports which increase their chance of injury. It is made out of EVA material and strong plastic pads to protect your knees. Different straps and clips mean that it is easily adjustable so they can fit all members of your family and provides protective equipment for your elbows, knees and wrists. These are easily the best mountain biking knee pads​. The ASICS Unisex Slider V provides cover for all parts of your knee, sliding on like a comfortable sleeve. No need to worry about finding the correct size because one size fits most grown adults. 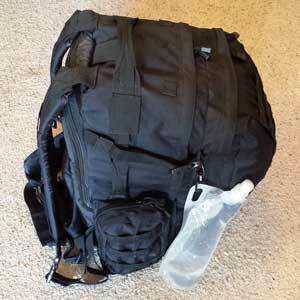 The pad is not bulky and provides great support when kneeling. There are no straps to dig in or rub up against your skin. They are easy to put on and once you have pulled them over your knee, they do not slip or fall down your leg. The Mizuno LR6 Volleyball has been specifically designed for those who play volleyball. The design provides a freedom in movement which is important for any sport and has padding for the vulnerable parts of the knee that receive the most impact. 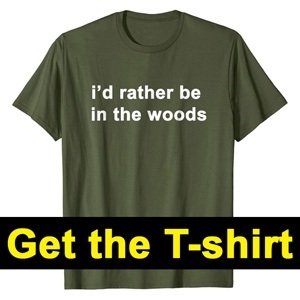 It is soft, comfortable, and washable. This design comes in a pair and is durable enough that your child is more likely to outgrow it than ruin it. 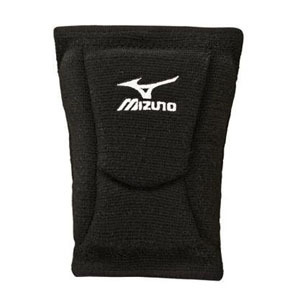 They are the best volleyball knee pads. 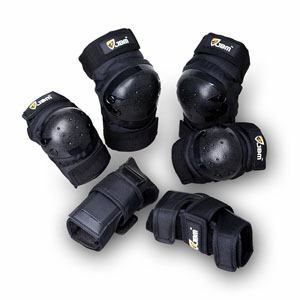 The Troxell USA fastens at the front meaning it is easy to tightly and securely attach the kneepads. The long strap also means it is easily adjustable to any adult’s needs. 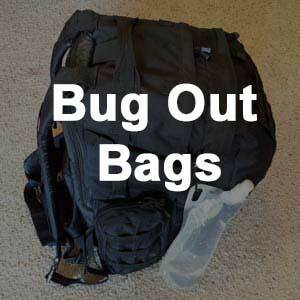 The material is designed for comfort as well as to make it easily washable. 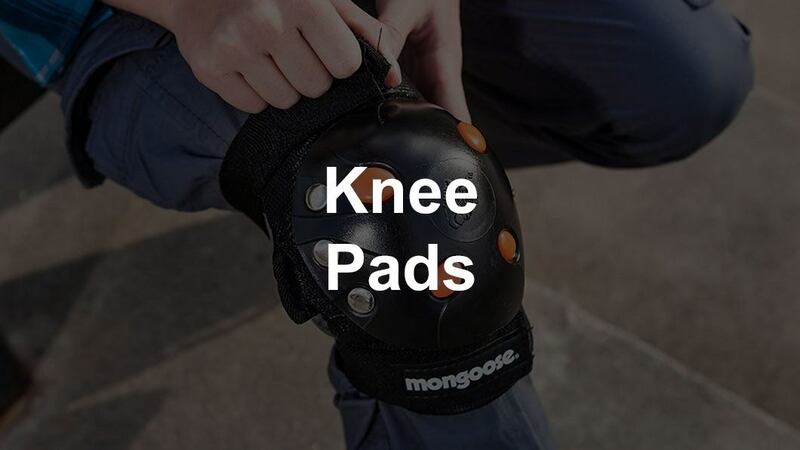 They are excellent for those that are employed in occupations where there is a lot of kneeling involved or those with knee issues who need slightly more cushioning for their day-to -day activities. If you want the best cushioning possible, then these are the best knee pads for work​. AceList kneepads come in a pair and provide compression to your knee to keep your knees steady and strong to prevent muscle tears and fatigue. These are perfect to wear after an operation and help you get back to your regular exercise routine. They promote healing and strength within the injured joint. It supports your knee meaning you are less likely to feel knee pain after extensive movement and allows you to move in the full range of motions. 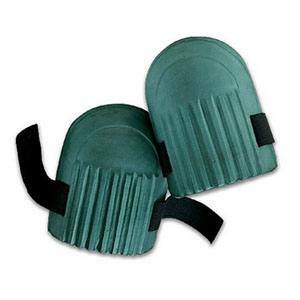 Knee pads are one piece of gear that many people either forget or think they might be too cool to wear. However, after an injury, or a young life of recklessness, anyone that has ever suffered knee pain will tell you that they regret not taking care of their knees. These days, we have so many great options from pull overs to strapons where you can get padding for any kind of activity that you are doing. 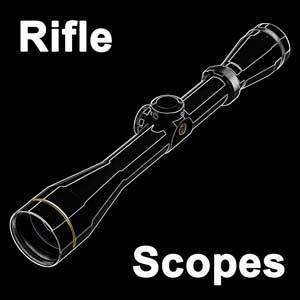 Whether its sports, airsoft, tactical, or construction, there are great options out there. Make sure to get some knee pads so that you can keep your knees in great shape through you whole life.​ We went over some excellent options, so get you a pair.